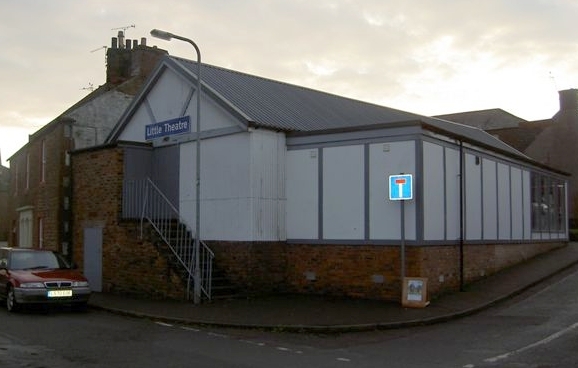 A picture of the rear of the cinema is available here. A photo of the building from 1995 is here, courtesy of Norrie Mcnamee. A photo of the building from 1985 is here, courtesy of Paul Francis. The Lockerbie Cinema Co., ran the Rex. The founders of the company knew little about how to run a cinema and so approached Green's of Glasgow to do so on their behalf. 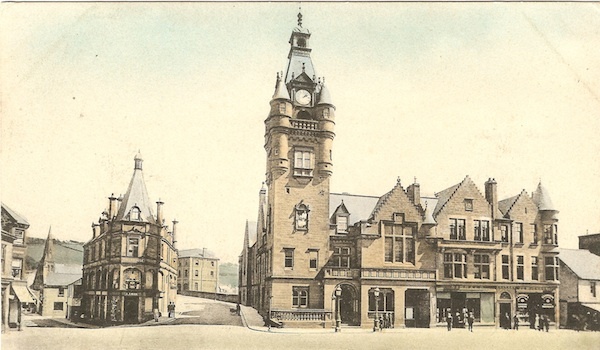 Green's declined, declaring that their main interest was in running large cinemas. However, their architect John Fairweather offered guidance on an appropriate site, the capacity to aim for and the capitalisation required. 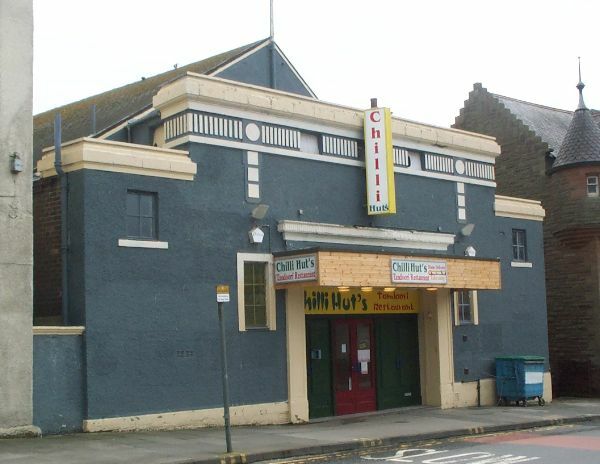 Fairweather was employed to design the building and Green's undertook the film bookings for the cinema. Informtion from the Lockerbie Cinema Co., Directors' Minute Book, April 1932- August 1938. Interior images of the empty building from 2009 courtesy of Murray Thomson and Sam Hayward here. Opened 1960 with 88 seats. Image courtesy the Cinema Theatre Association Archive (Tony Moss Collection).